Hello and Welcome to my blog! My name is Jill Schoenberg, and I am beyond thrilled you found my site. 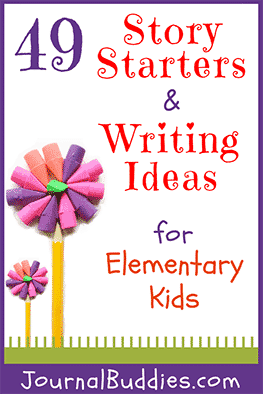 It is filled with writing ideas and journal prompts for kids, young writers, and people of all ages. Thank you so much for taking the time to visit. Enjoy! 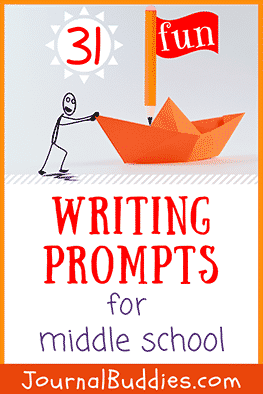 Your FREE Writing Prompts Resource! Welcome! Welcome! Welcome! 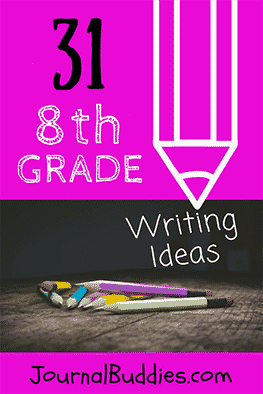 I have a passion for sharing fabulous and inspiring journaling ideas, creative writing prompts, and fun topics with teachers, homeschoolers, young writers, parents, kids, students and writers of all ages. This passion of mine is why you have access on journalubddies.com to loads and loads of absolutely FREE prompts and ideas. 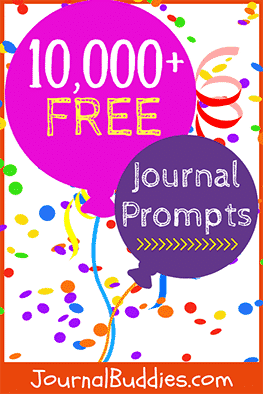 Currently, there are over 10,000+ writing ideas and journal prompts on my blog with even more to come, so bookmark this site or follow us on Pinterest, Facebook, Twitter, Instagram, and Feedburner. 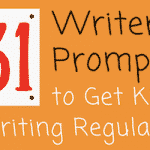 If you’re a fan of writing prompts, you’ll definitely want to stay in touch and check back often. 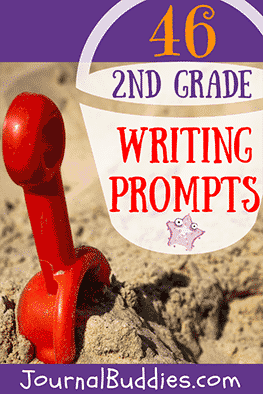 With so many prompts to choose from, I just know there are journaling prompt and creative writing ideas you’ll love. 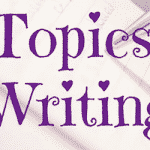 Take a look around, enjoy, visit often, and, above all, keep on writing! 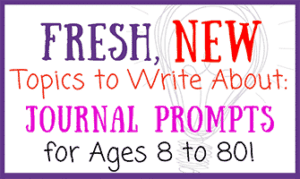 A fabulous feature of JournalBuddies.com are the many lists of journaling and writing prompts by grade and age group. 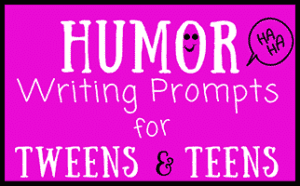 The fun graphics shown below link to popular prompt lists on my blog for 1st through 8th graders, for elementary kids, middle school students, high schoolers and more. 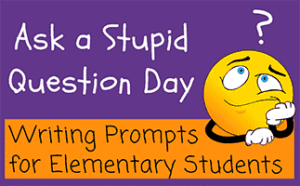 These prompts are all free for you to use, but I do ask that you give my site credit if you use them in your classroom or homeschooling or if you share them online (or elsewhere). Thank you. I appreciate it! 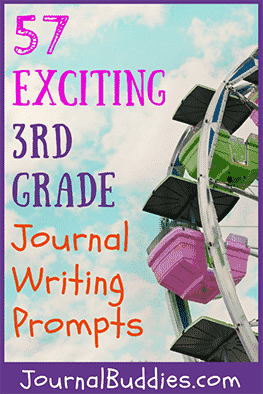 Also, here is a link to an archive of journaling prompts and ideas to write about especially for students. 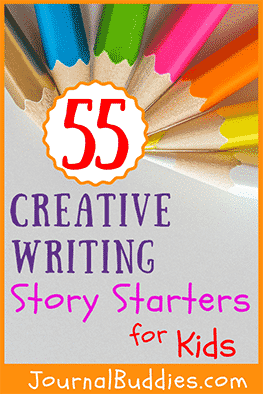 I’d like to invite you to take a look at my video about 25 Innovative Journaling Ideas for Kids. Here it is. I’d be honored if you would take a look. There will be more videos added to my site in the coming months as well so keep an eye out for those. Simply click on the image below to download two free printable journal pages compliments of journalbuddies.com. 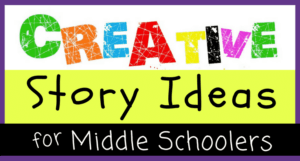 Why am I so dedicated to this site and to offering teachers, kids, parents and educators quality writing, journaling keeping and creative expression information free of charge? Because I know that journaling and creative self-expression helps children, kids, students, and all of us feel more empowered. And, being empowered leads to better choices which lead to better outcomes in life and greater happiness and success! 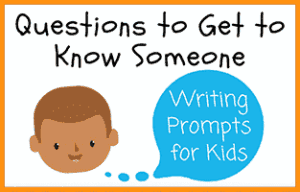 Below is a small sampling of writing prompts from my blog for you to check out. 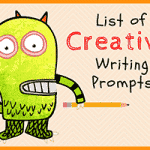 And here is a 54 page listing of writing prompts on journalbuddies.com There is also a search function in the sidebar to the left and at the top right of the page. So go ahead and explore, enjoy, and, above all, write on! 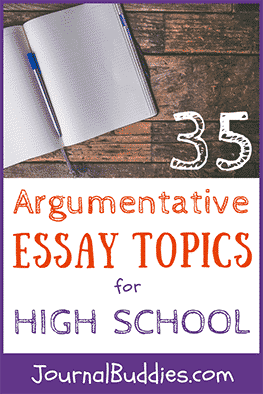 Write about a great female role model. Why is she inspirational? 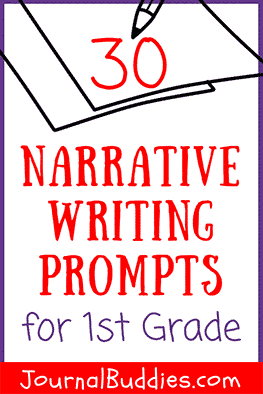 Write about a time when you had to make a tough choice. How did you decide what to do? 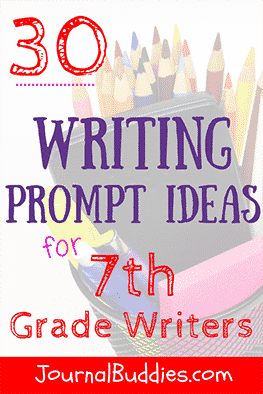 Write about a time when you were entrusted with a secret. Write a letter to a person who has inspired you. What would you like to say to him or her? If you could get rid of any one chore or responsibility you have, which would you choose? Why? If you could have an extra sense, what would it be? Why? What makes you feel safe when you are scared? Would you rather live in the city or in the country? Why? If you were a teacher, what subject, class, and grade would you teach? What is the most important thing you’ve learned in school? If you invented a celebration dance, what would it be called? What would it look like? Do you want to get married someday? Why or why not? If you designed a video game, what would it be called? What is an issue that our world needs to work on? If you could learn any language, which one would you choose? What is your birthstone? Does it represent your personality well? What are three things that you could never live without? Which type of natural disaster is the scariest? Would you rather be really big or really tiny? Do you think you’ll go to college someday? Why or why not? How do you know your parents love you? Who is your favorite singer? What do you like about him or her? 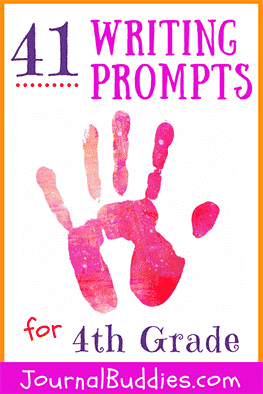 Write about your first memory of going to the doctor. 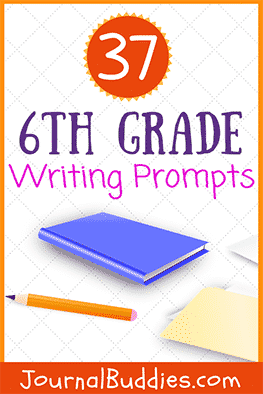 Write a poem about writing poems. Write a poem about vacations. Why is it so important to help other people in need? Would you rather finish a project early or do it at the last minute? Why? If you had three months left to live, what would you do? If you could be a flavor of ice cream, what flavor would you be? Why? Would you rather be tall or short? Why? What is the greatest challenge facing people in our world today? Write a poem about music. 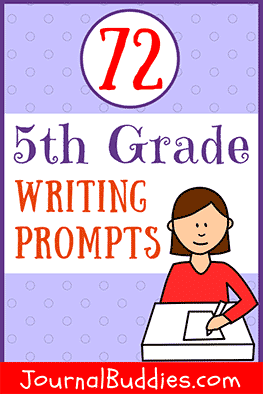 Write about a favorite memory of something you did with your best friend. What is your favorite game to play? What do you like about it?